This is my debut and it’s about a woman who risks everything when she comes to the realisation that her seemingly perfect life is missing something important – passion. I've always been inspired by the tragic love story, the story of great love that just can't be. My favourite book The Bridges of Madison County stayed with me years after reading it and played on my mind. Then I read Twilight and out of nowhere I had to write my own book. Before this I had never entertained the idea of writing. But the longing in Twilight and the knowing that the one you love is the one that is dangerous for you resonated with me and I just had to write about that. So with the themes of desire and danger, I wrote a book about a married mother, because I wanted to write of what I know. I wanted to bring the great love story into the world of the typical suburban mum who is chasing after kids, working and running a home. I wanted her to have that Romeo and Juliet moment. 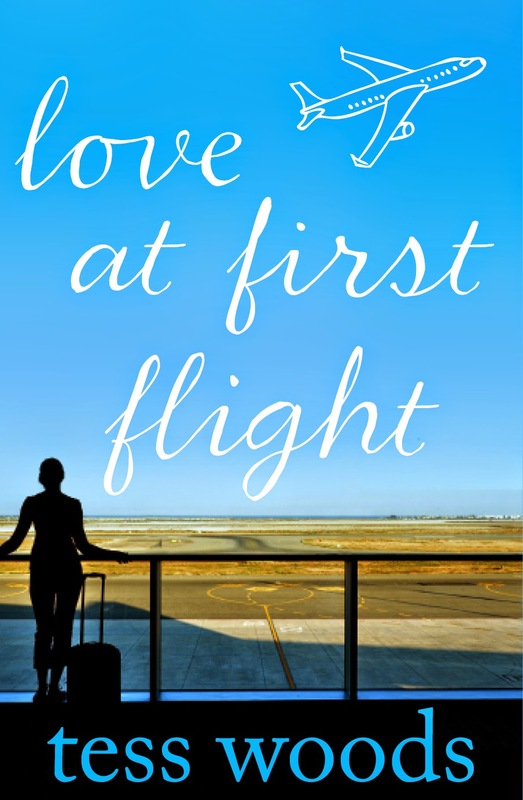 So I wrote 'Love at First Flight'. I didn’t! The wonderful team at HarperCollins did and I was so excited to see my beautiful cover that I cried. It’s a stand alone book, however Mel’s son, Nick, becomes an adult and tells his story in my next book Flat White With One. 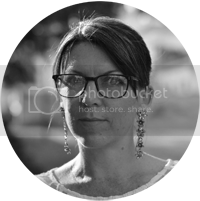 I didn’t plan on being an author, I was quite happily minding my own business being a physiotherapist. But these characters in my head refused to go away so I had to write their story. The main characters, Mel, Matt, Adam and Lydia all came up with their own names. There was no conscious thought process, I would find myself introducing them into the story with their names pre-determined. The first draft only had these characters named. When I started writing the second draft, I began to name characters after my children and my friends or by using names that I liked. The Bridges of Madison County by Robert James Waller is my all-time favourite. The intense soul-mate connection between Francesca and Robert took my breath away and still does. I’m inspired by the people I am closest to, my family and my close friends. I use a lot of what goes on in our lives to inspire my writing. I’m inspired by stories of hoptor and stories of survival. I love the underdog. Snuggled up in bed. I’ve tried to be bohemian and trendy and take my laptop to hipster cafes to write, but I am just too distractible and get nothing done. I need to be tucked up in bed, late at night, hubby snoring peacefully next to me and that’s where I do my best work. Renee Zellweger made me fall in love with Bridget Jones even more so than when I read the book Bridget Jones’ Diary. Watching her squeeze into nanna sized knickers and make blue food was cinematic gold. That’s easy- Maeve Binchy and Marian Keyes. I love these two Irish ladies so much! I am completely obsessed with the Real Housewives of Beverley Hills. I read their blogs, I follow them of Facebook and my heart goes all aflutter every time any one of them tweets anything! I would love Nia Vardalos to play me. Out of everyone in Hollywood, she reminds me the most of myself. I live on the north coast of Perth in Western Australia. Every evening we have the privilege of watching the world’s most amazing sunset over the Indian Ocean. To eat a lamb souvlaki on the balcony overlooking the Mediterranean Sea in a beautiful villa on the Greek Island of Santorini. Cinderella – I mean really, is there even any competition? I wanted to be an actress, a writer, a doctor, a teacher, you name it. More than anything though, even when I was very young, I wanted to grow up, get married and become a mum.